Please note that these painting exercises are for beginners to intermediate to aid in getting a daily routine. 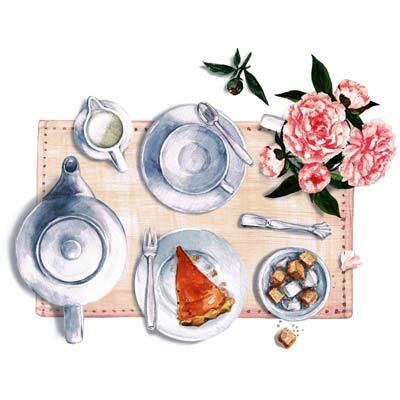 Today we are painting tea time. Take a little time to set up a little still life and if you can't finish this illustration today, use the "Catch Up Day" to finish it. 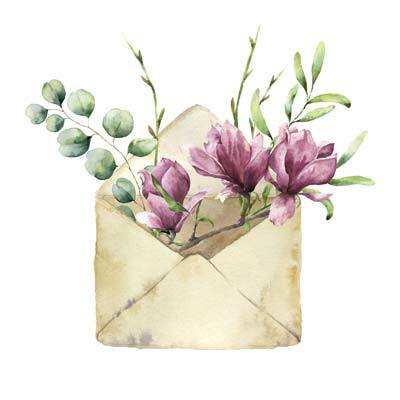 Today we create a little illustration of an envelope with some flowers. 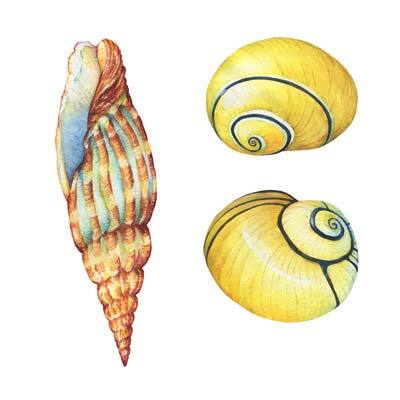 Paint a couple of sea shells. And some more shells and a sea star. 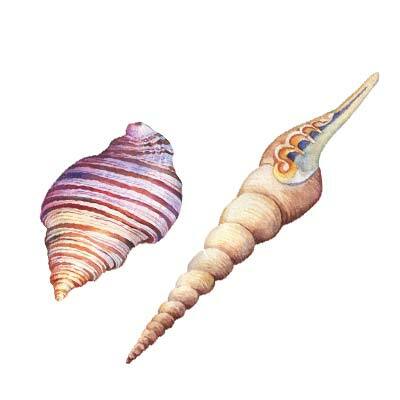 Today is the last day of our shell collection. 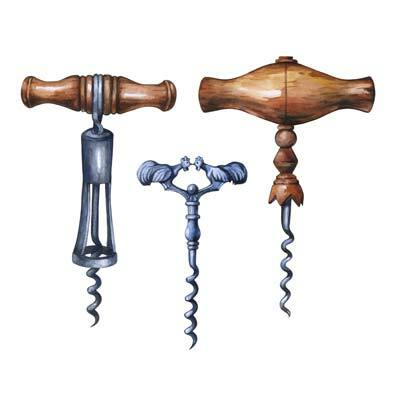 Antique wine bottle openers, especially with wooden handles provide an interesting subject to paint. 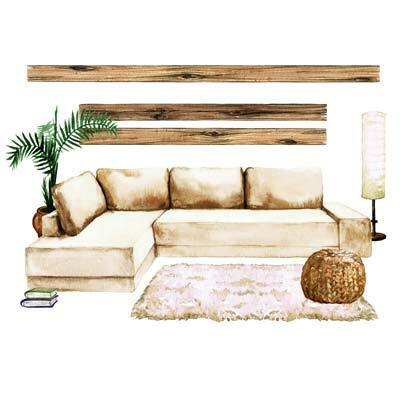 This week we are painting interior home settings. We begin with a living room. You can use your own home and change a few things to give it some interest or pull out some magazines or look online and get creative. 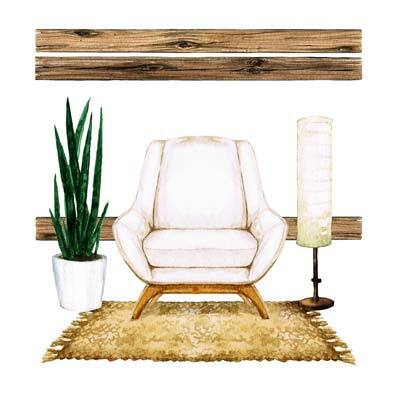 Paint any armchair maybe with a plant or light next to it and indicate a little part of the wall behind. You do not need to paint the whole wall to create an illustration. Keep it interesting. 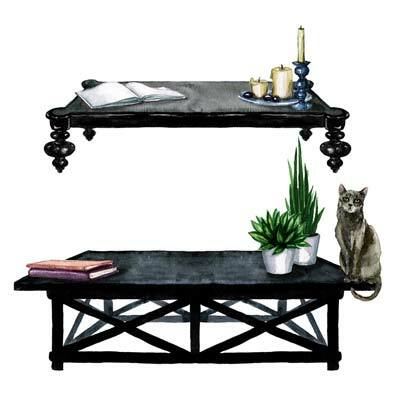 Set up any coffee table with some home decor and have some fun painting it. 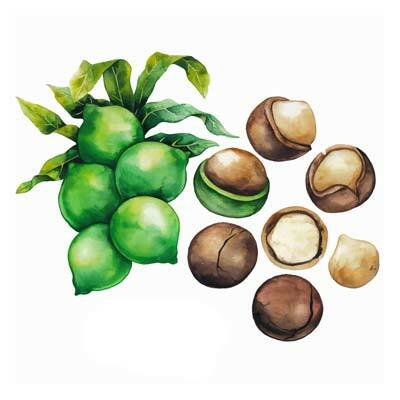 Macadamia nuts look nice both still in their green shell and opened. 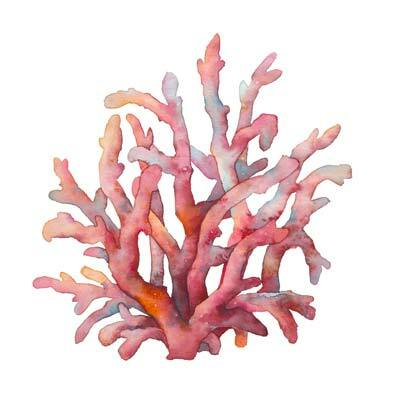 For this coral illustration use a lot of colours ranging from red, orange, yellow, blue and greys. 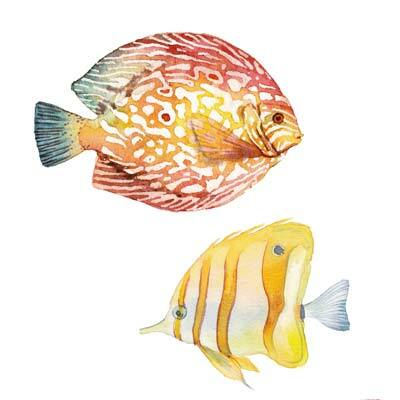 There is such variety of tropical fish that can be explored. Here are the first two examples. 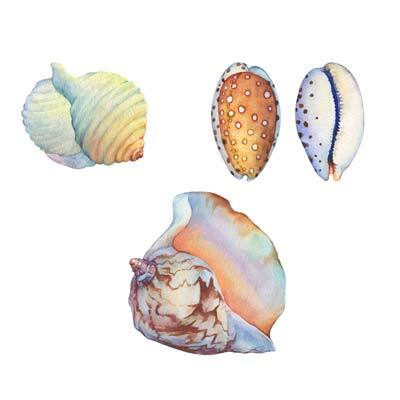 The variety of sea shells seem endless and have the effect of calming ones mind. Today we illustrate also those who when held at an ear we will hear the sound of the ocean. 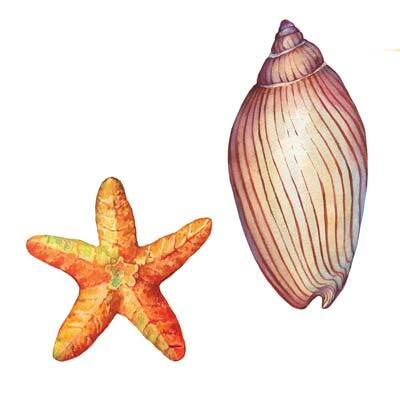 Here we have two more forms of those sea shells. 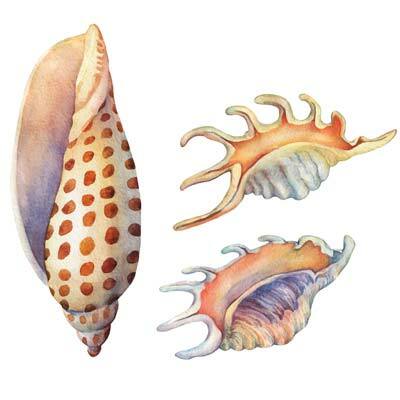 You will be a shell expert by the end of it. 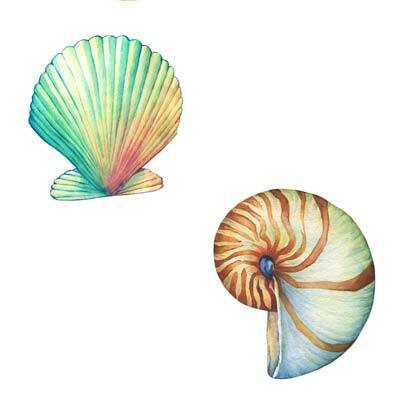 Today is the very last day of painting our theme, sea shells. 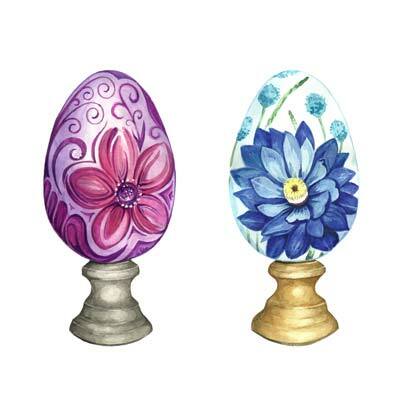 Today we illustrate some emu eggs that have been painted colorfully. You can come up with your own ideas for some beautiful patterns. 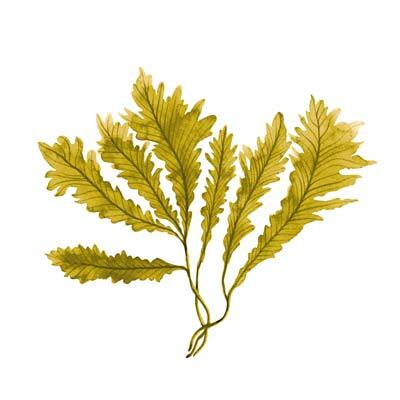 Just a simple painting today of some sea weed. 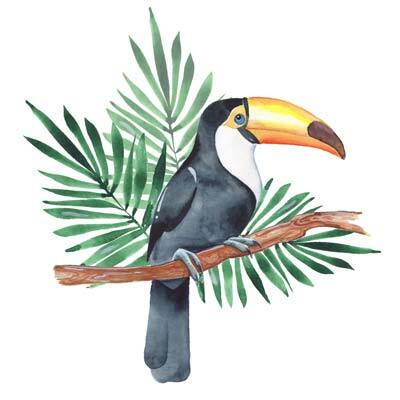 The toucan is such an amazing bird to paint. 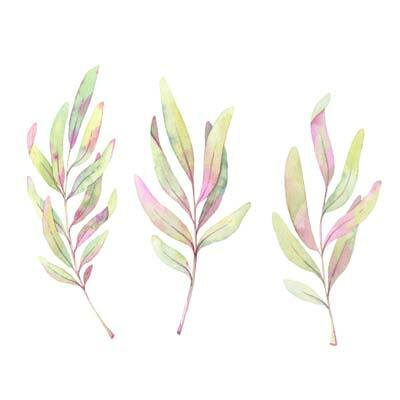 Add a bit of green and we have a simple illustration. 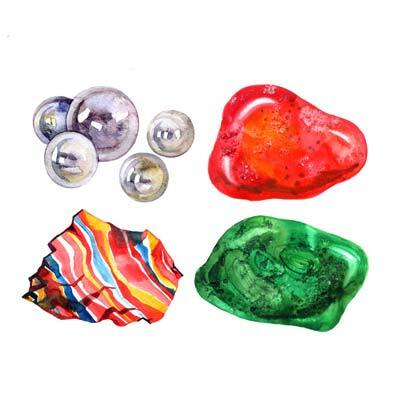 Precious stones are another subject for which there is lots of variation that can be painted. When a stone is rather glossy you will find some sharp highlight, whereas when a stone is more matte, the highlight will have softer edges. 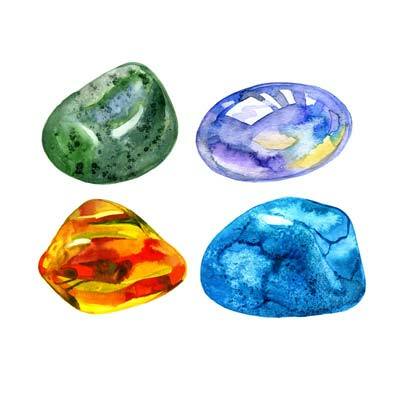 Here are some more of the wonderful variation of precious stones. Try to use the layer lines as an indication to bring out the form of the stones. Our final day for painting the beauty of precious stones. 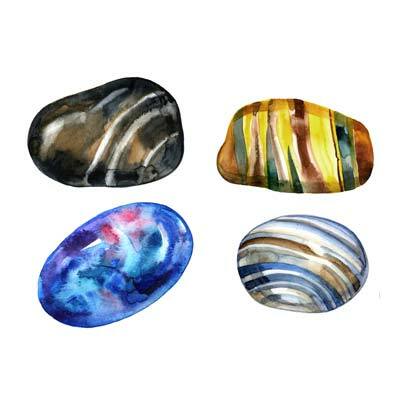 As practice makes perfect, you may have gotten the hang of painting stones by now. Note how softly the leaves are curling forward and backward. Also keep the colours harmonious and soft. 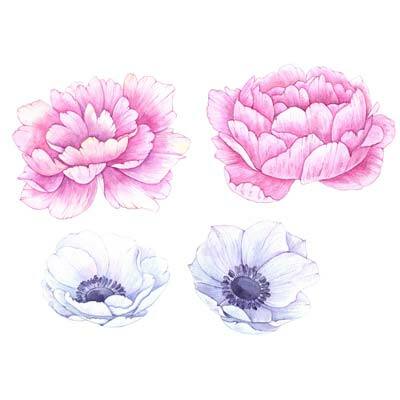 Choose any flower you like to paint today. 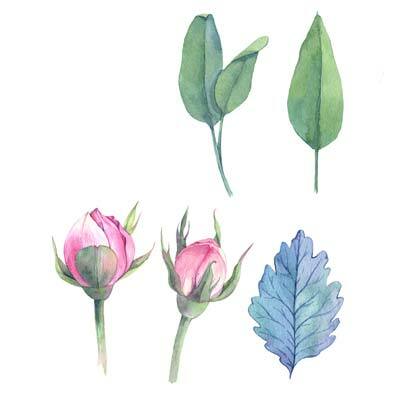 Pink rose buds and some simple leaves for today. 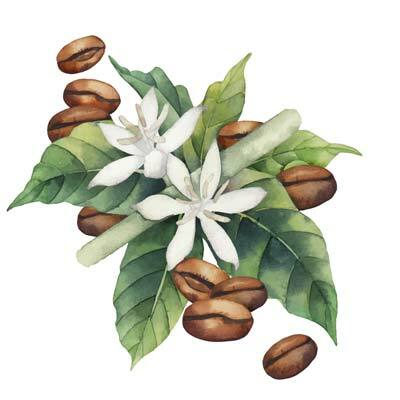 For this beautiful illustration learn how to paint the beans in such way that the 3 dimensional effect really comes into effect. Watch carefully where the highlight and shadow areas are to get good results. 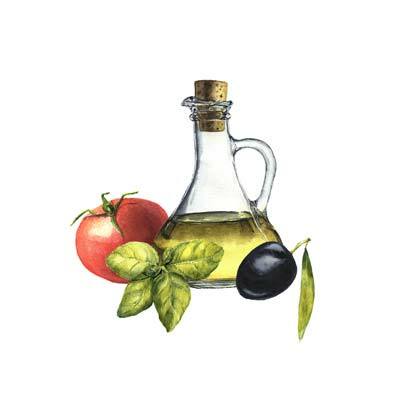 Just take a few ingredients you would add to a salad and you have today's painting theme.